Hollybeary Creations : Sketch time with YNS! 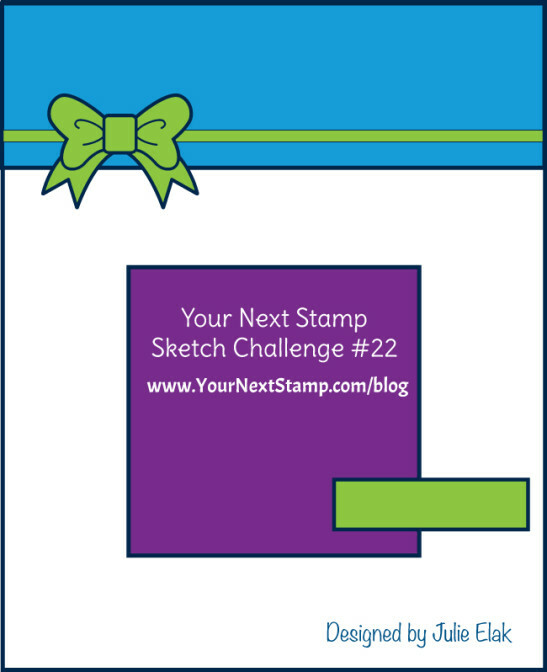 Every other week at Your Next Stamp we have a new Sketch and Color Challenge.. Join in the fun and you could win a $15 GC to the YNS Store!! You can choose the Sketch or the color challenge or mix it up and combine them! 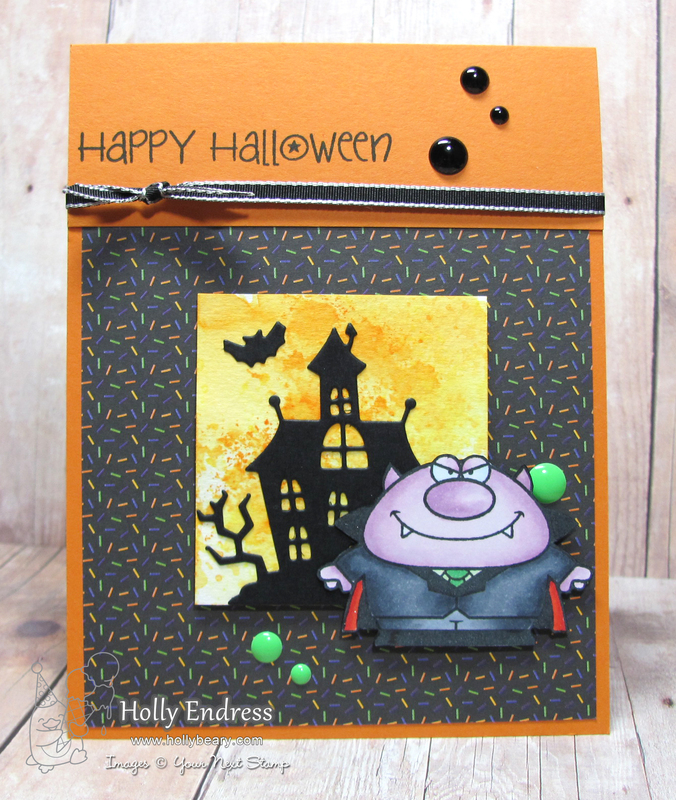 I decided to go with the Sketch this week and use the Fang-Tastic Halloween & Halloween Phoebe die set to create a fun card perfect for any Trick or Treater! 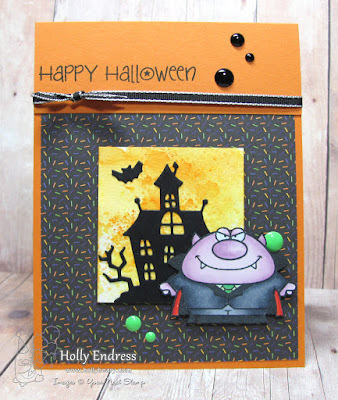 I created a Pumpkin Pie card base and added some Doodlebug Halloween paper to it and then I added a strip of Pumpkin Pie card stock along the upper edge and stamped the sentiment from Fang-Tastic in black and then I added some Black ribbon as well. 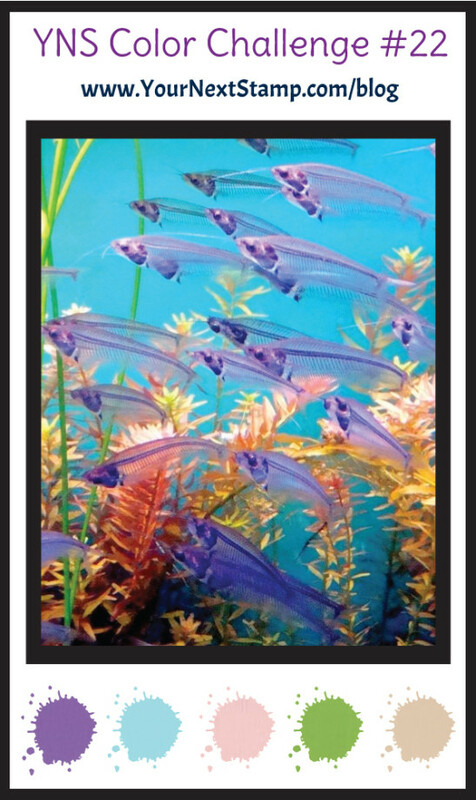 Head over to the YNS blog and see what the other Design Team members created with this week's challenge. 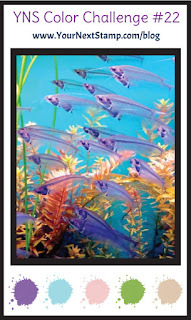 We hope you will join in the fun. Love the little fang dude, cute and spooky at the same time! 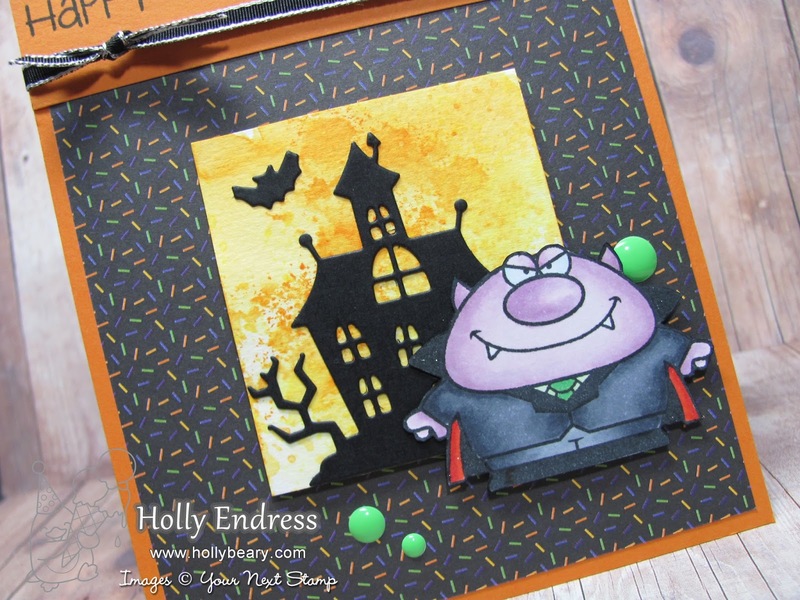 Such a cute Halloween card! Just spooky enough!